GestalTM 3G, the innovative feeding system for gestating sows in groups, offers many advantages compared to other existing systems (ESF, free access stalls and short stalls). Not only in terms of sow management, but in animal well-being as well as system cost. 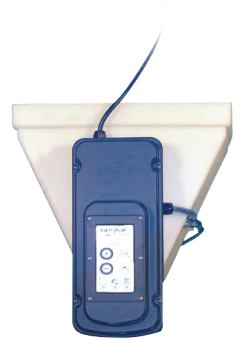 This system allows inexpensive individual feeding for sows in groups (25% less), diminishes competition for access to feed and facilitates training compared to ESF systems. 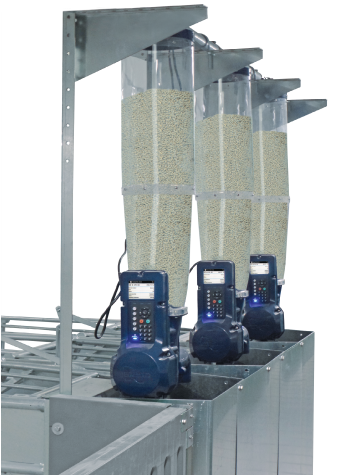 Each GestalTM 3G feeder can provide for up to 20 sows, giving each individual sow the amount of feed corresponding to her personal feed intake. This way, your gestating sows are kept healthy and round until they are ready for farrowing. 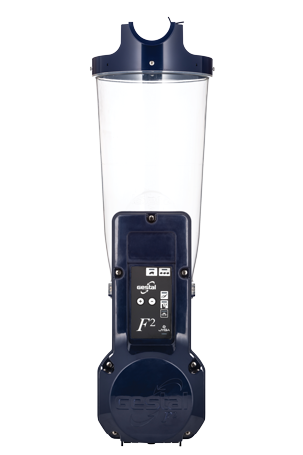 Simply connect the feeder in a regular 120Vac or 220V (depending on your territory) outlet and it takes up its duty.